PeptaNova, the European distributor for peptides and services from Peptide Institute Inc.
With the special support of Peptide Institute, PeptaNova established a well sorted stock of biologically active peptides, enzyme-substrates, enzyme-inhibitors and peptide antisera and antibodies , located in the heart of Europe. An increasing number of peptides are available within 48 hours after receipt of your order. 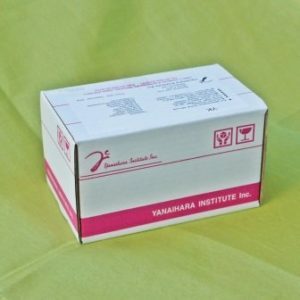 All other peptides will be provided exclusively for our customers from Japan under very favorable conditions. PeptaNova is responsible for all costs of shipment and import from Japan. Our customers in the European Community will get an EU conform invoice in EUR without any additional costs for customs handling or duty, and only have to pay for products and shipment from Germany to customers location.